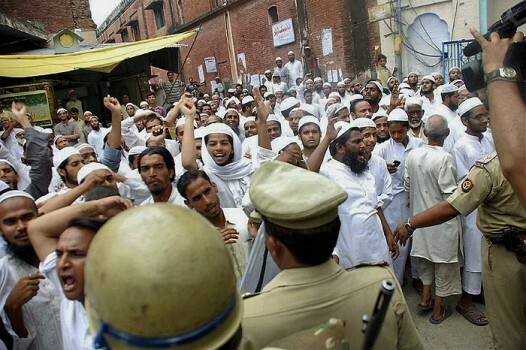 Policemen try to stop protesting supporters of Maulana Ghulam Mohammad Vastanvi at Deoband. 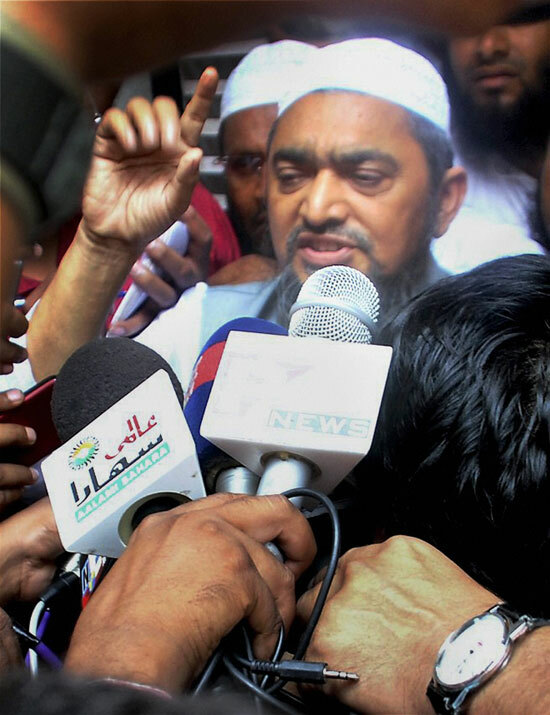 Darul Uloom Deoband Vice-Chancellor Maulana Ghulam Mohammad Vastanvi addressing the media on his arrival at the Ahmedabad airport. 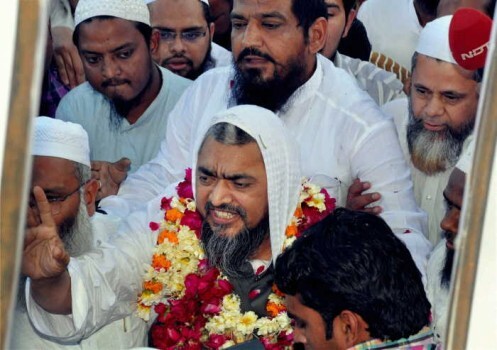 Newly elected Darul Uloom V-C GHULAM MOHAMMAD VASTANVI is to resign after his ‘pro-Narendra Modi comments’ on Gujarat creates a furore among other clerics, Deoband students. 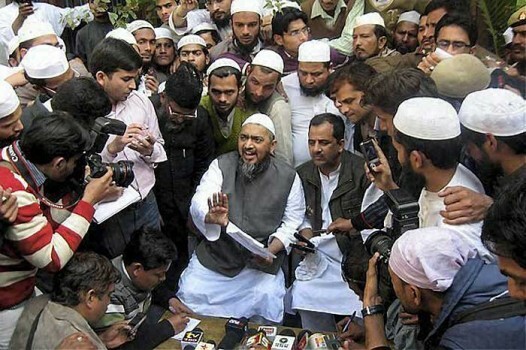 We need to understand Deoband first if we wish to view the recent controversy regarding Maulana Ghulam Mohammad Vastanvi in perspective. 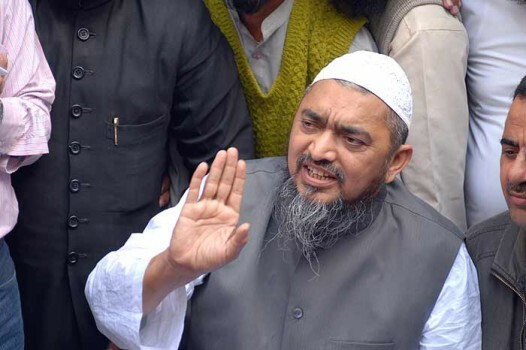 Deoband-based Dar-ul-Uloom's controversial vice-chancellor puts up a brave front despite what is seen as an “honourable exit plan”.